Your financial future and personal satisfaction depend upon choosing a "best fit" career! A "best fit" career leads to a satisfying, and rewarding life, while enhancing your ability to save and invest to achieve your long-term goals. 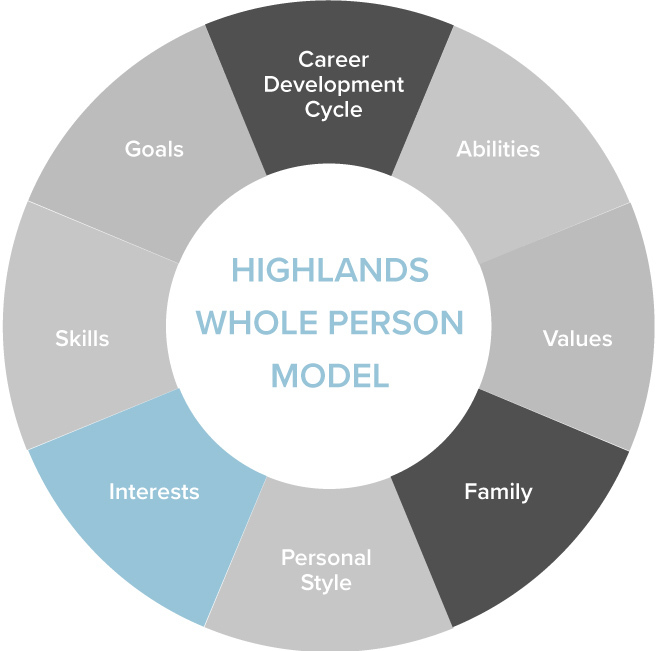 Before you "invest" significant time or money in college or other training programs create a career development plan to align your purpose, your passions, and your future paycheck! Want to see sample reports?